Amazon is taking on tragedy with comedy. This week, the streaming platform released a new behind-the-scenes preview for their upcoming series One Mississippi. One Mississippi debuts on September 9th. What do you think? Are you a fan of Tig Notaro? 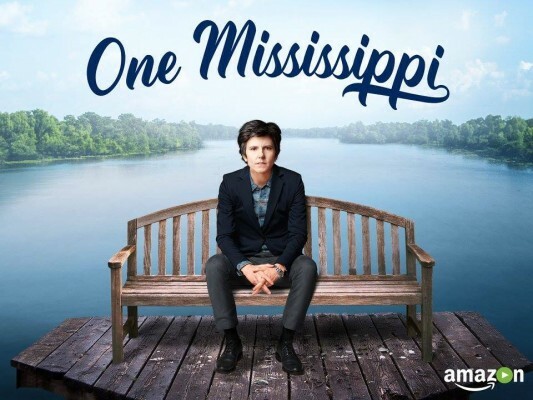 Will you watch One Mississippi? More about: Amazon TV shows: canceled or renewed?, One Mississippi, One Mississippi: canceled or renewed?